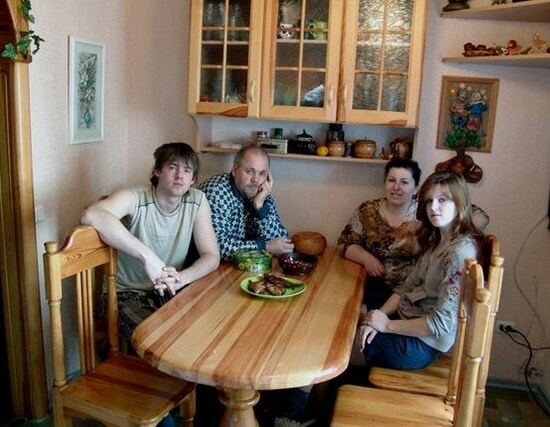 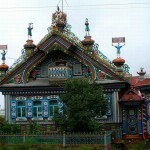 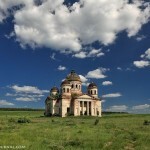 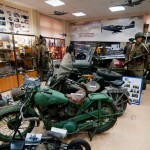 Russia is known for its craftsmen. 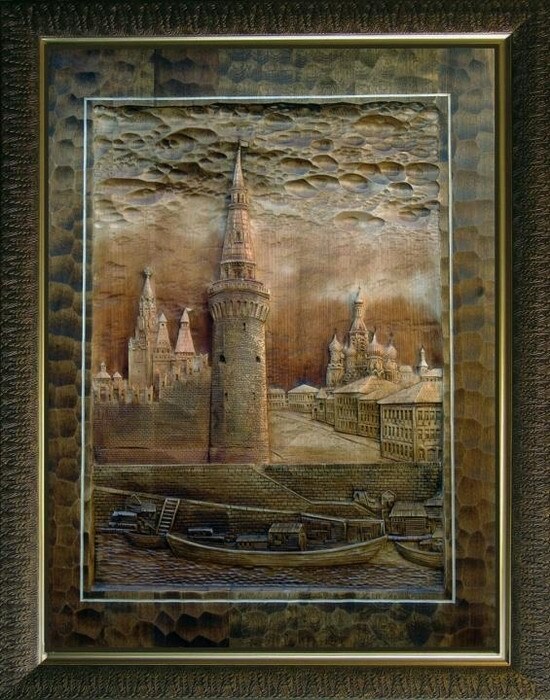 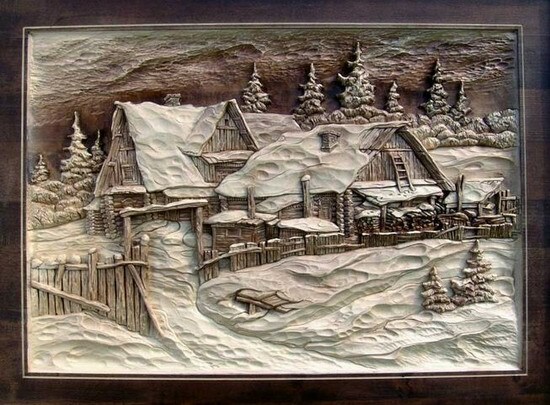 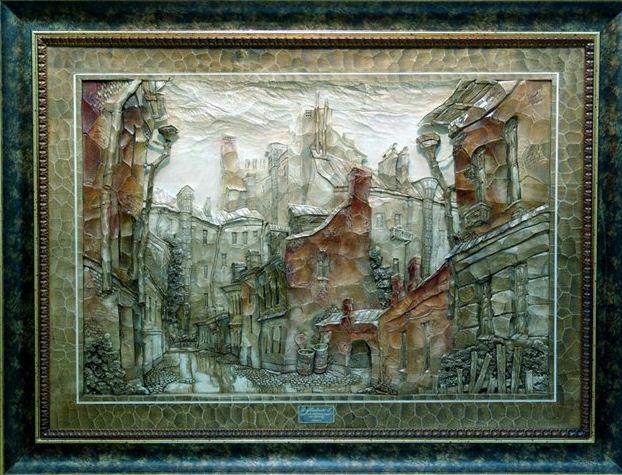 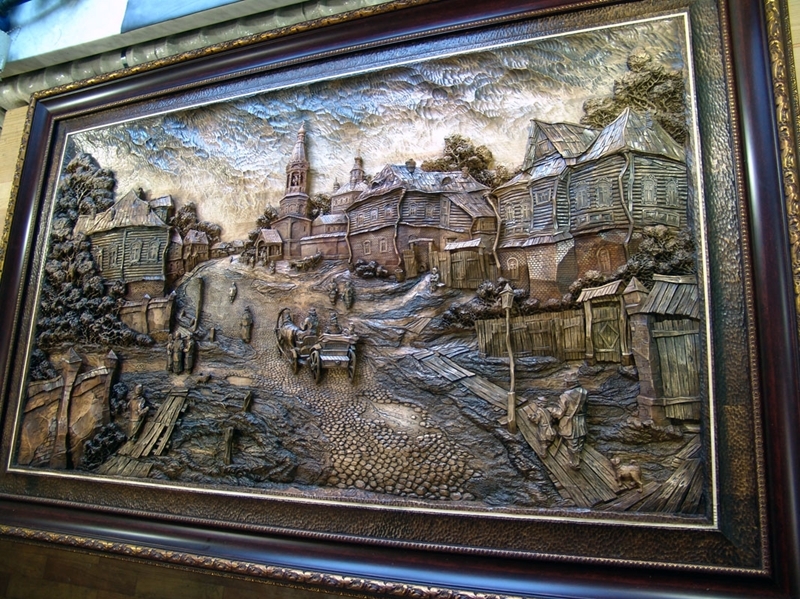 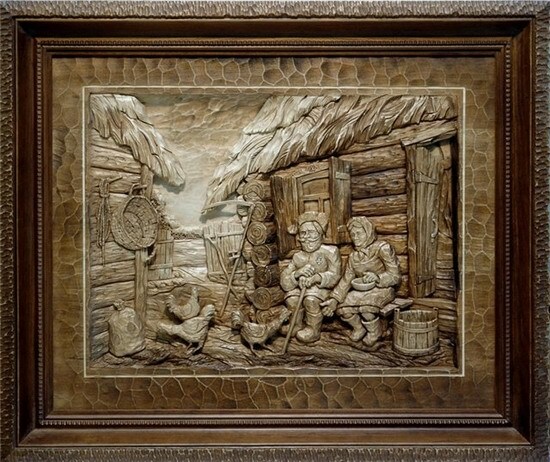 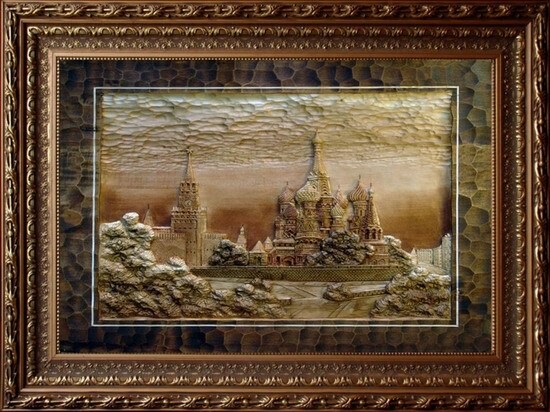 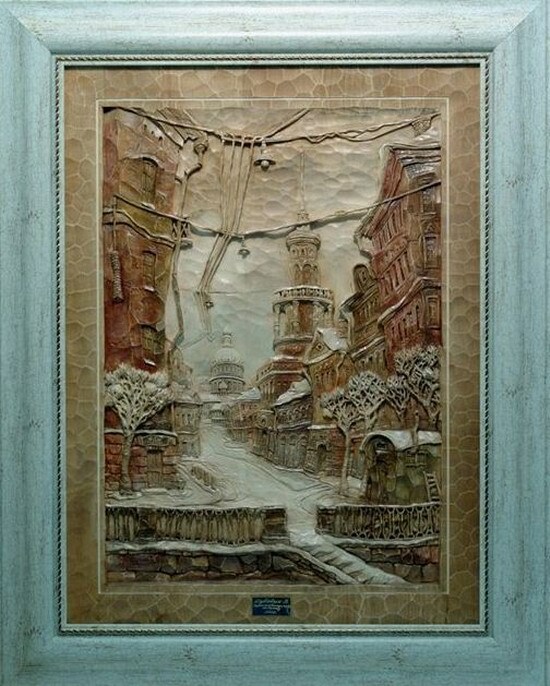 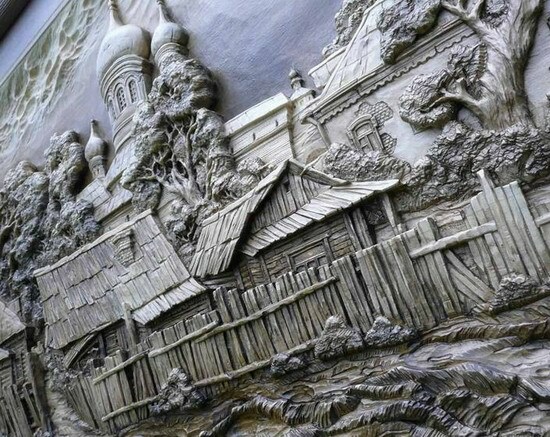 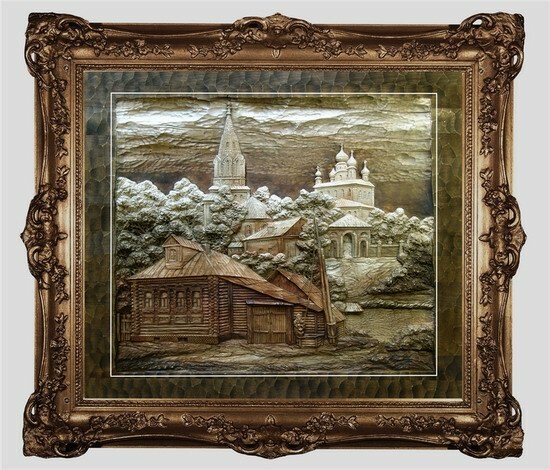 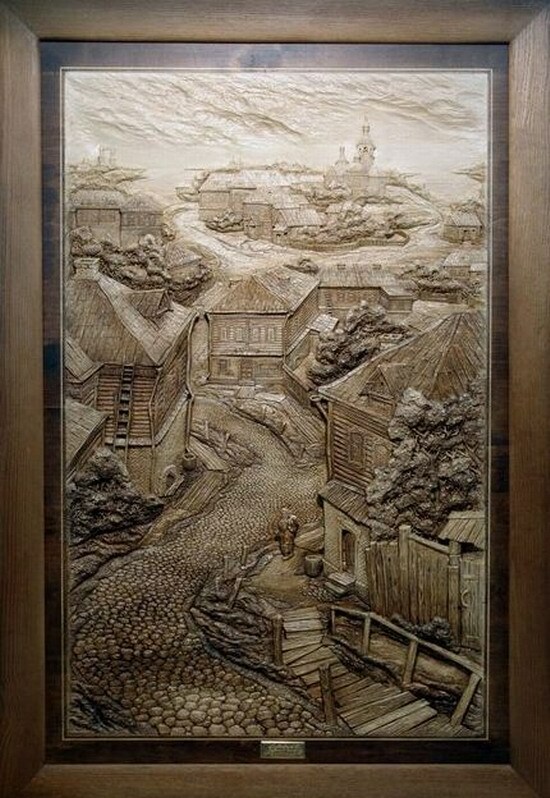 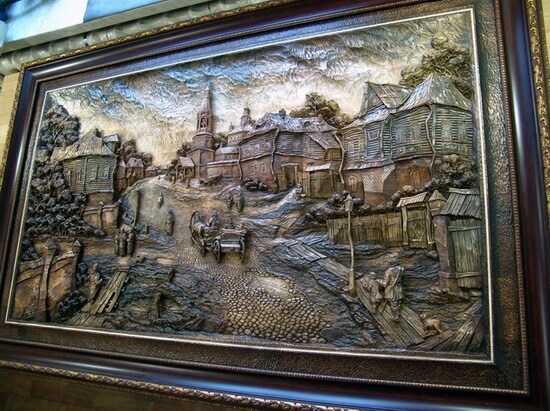 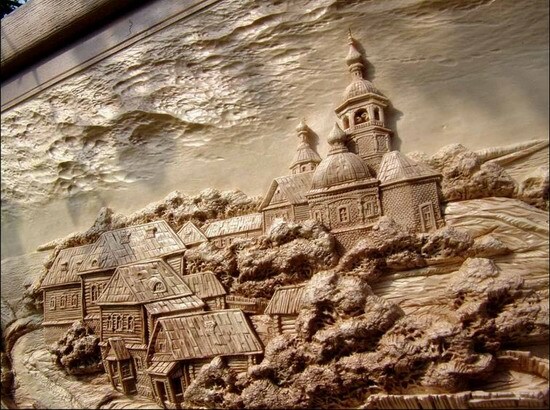 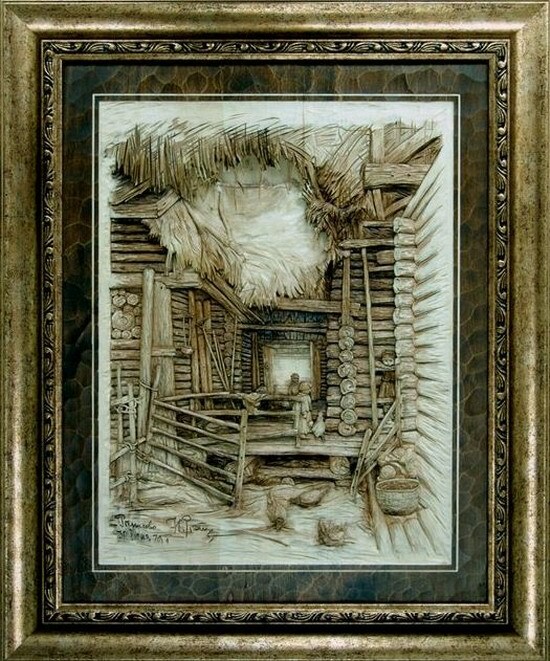 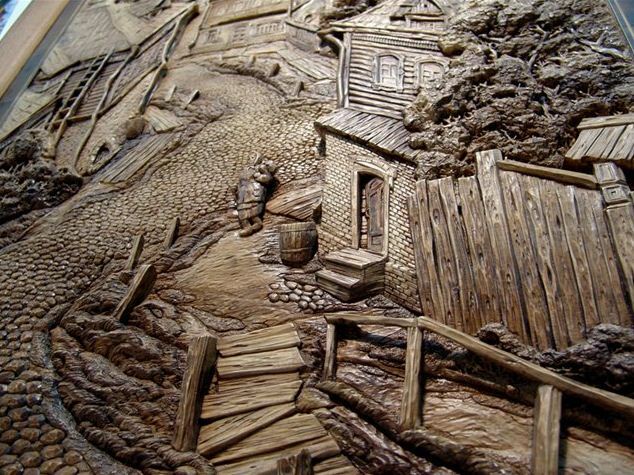 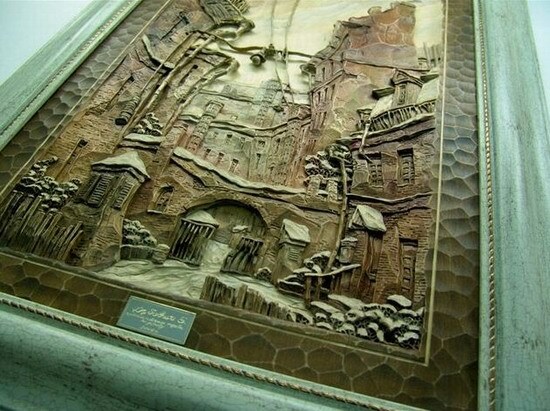 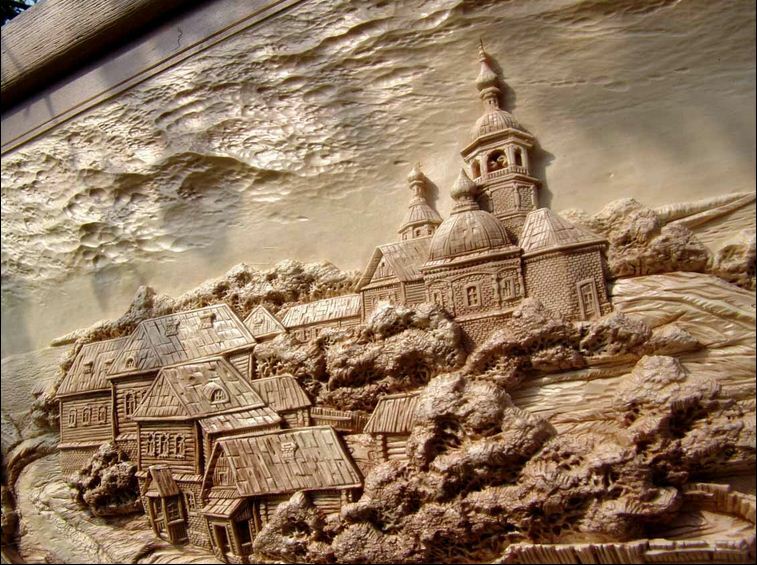 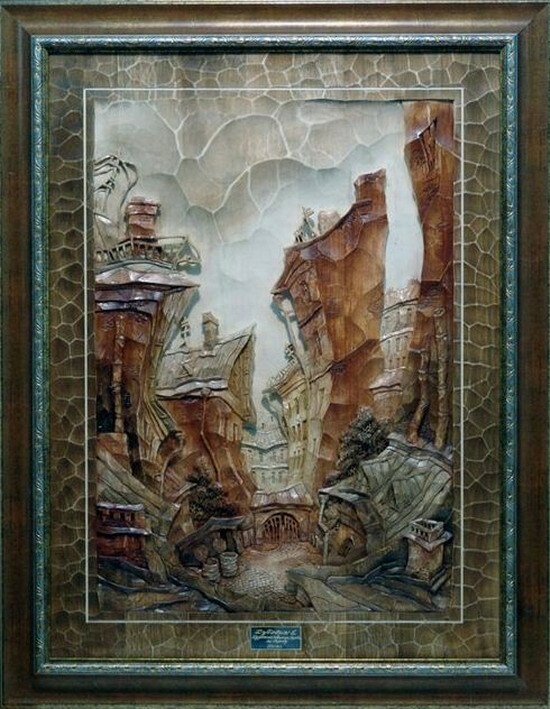 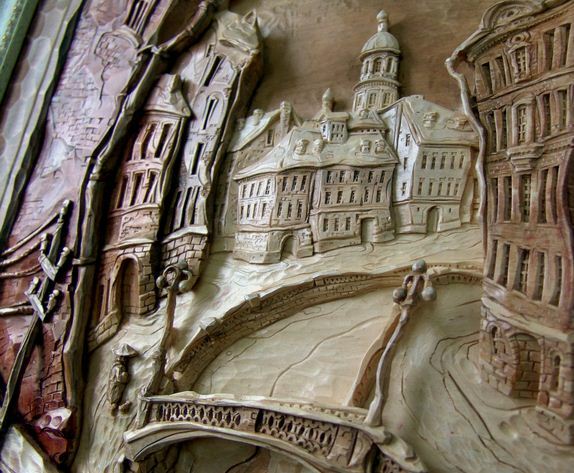 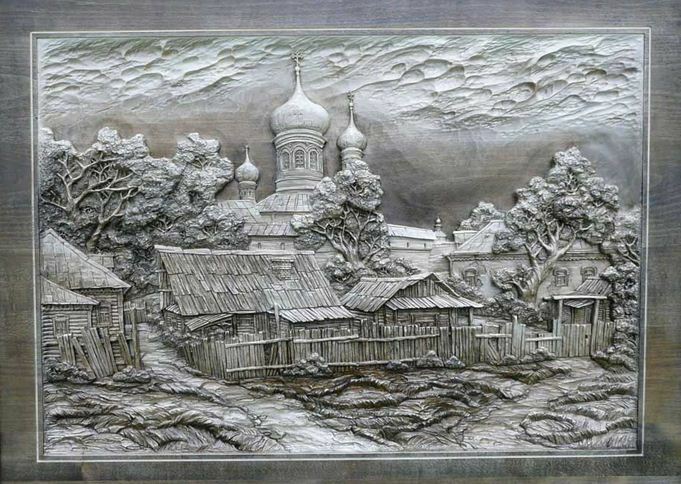 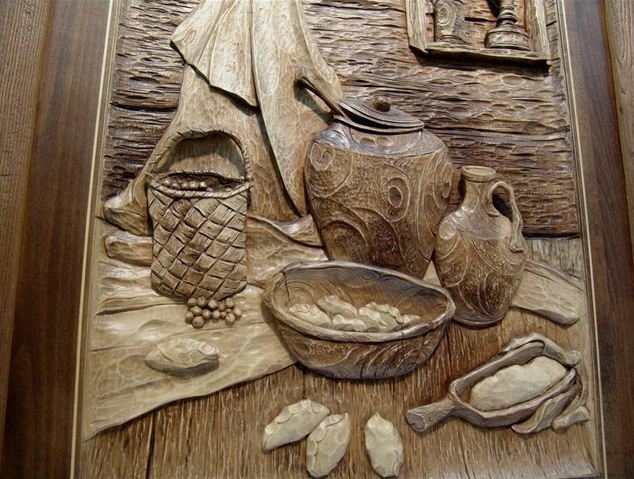 Today, let’s look at the following pictures carved in wood by the members of Dubovik family from Bryansk. 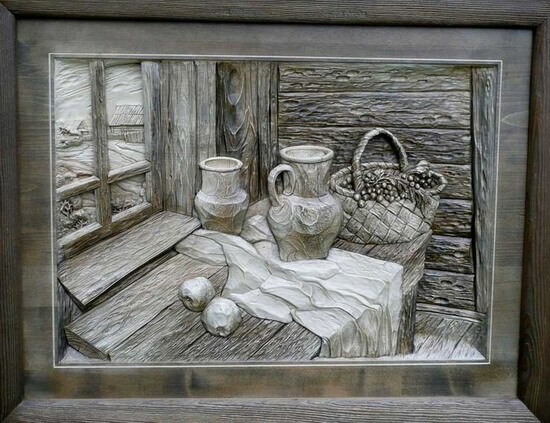 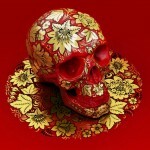 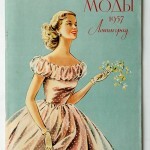 All the pictures are done carefully, with a good prospect in unique style. The size of most of the works with frames – 60-90 сm. 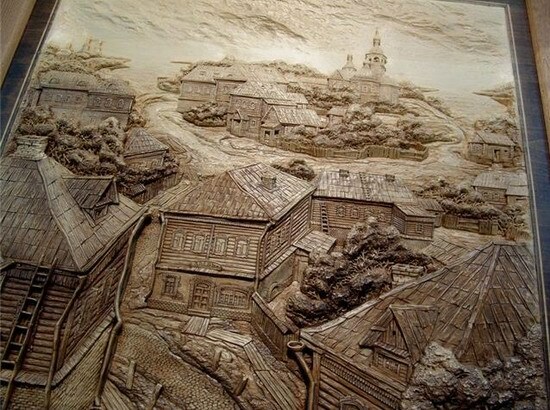 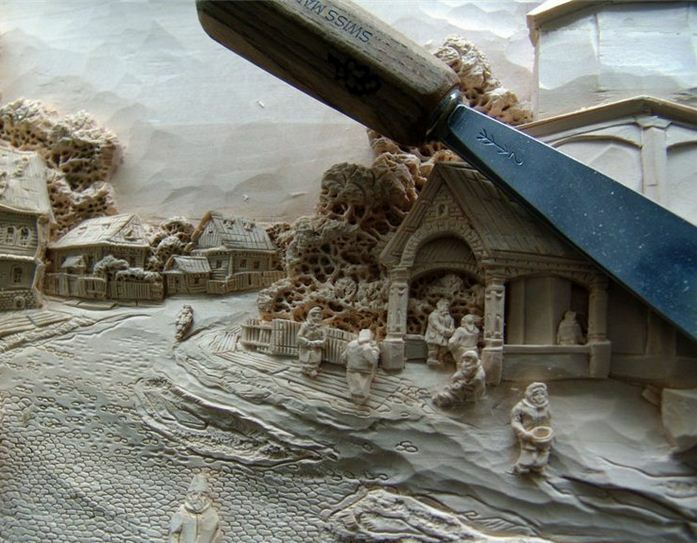 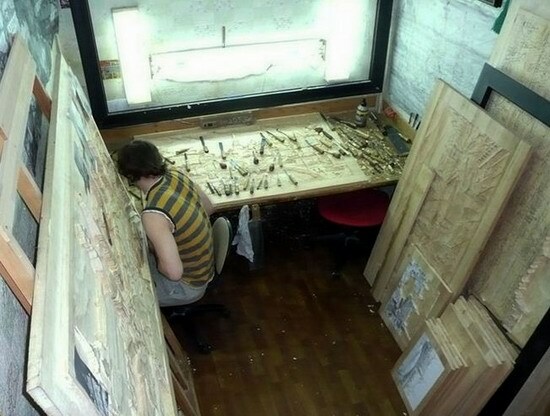 Master classes on woodcarving from Viktor Dubovik (in Russian).